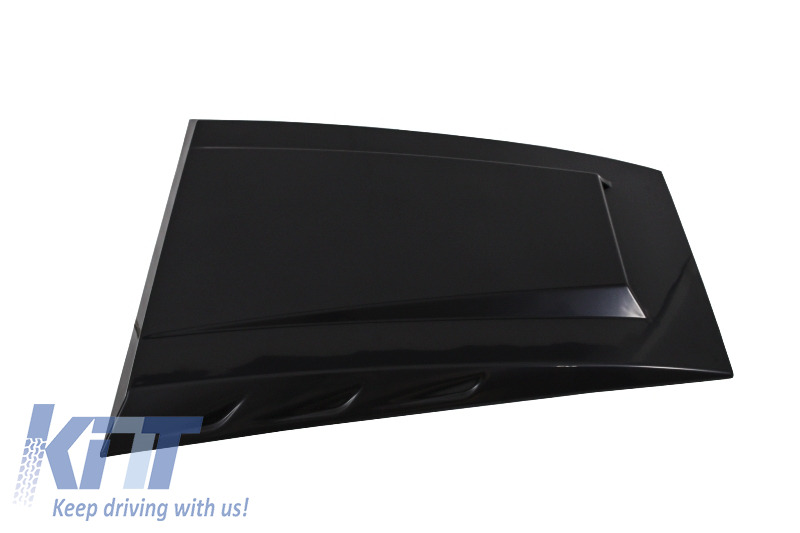 Hood Scoop is meant to add a sporty touch on your Mercedes G-Class. 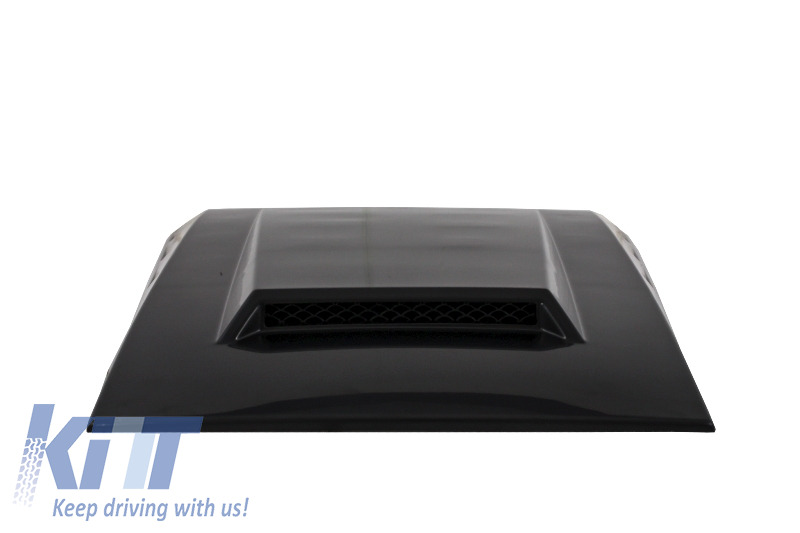 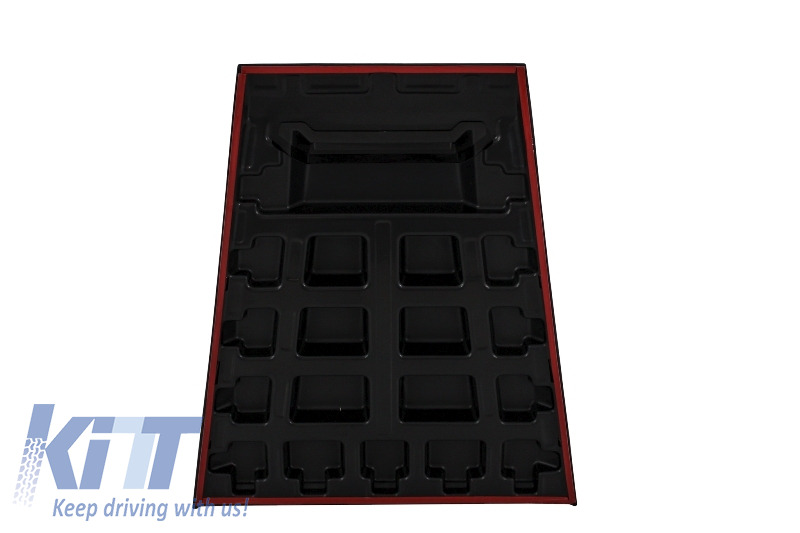 Hood Scoop is crafted in high quality ABS plastic. 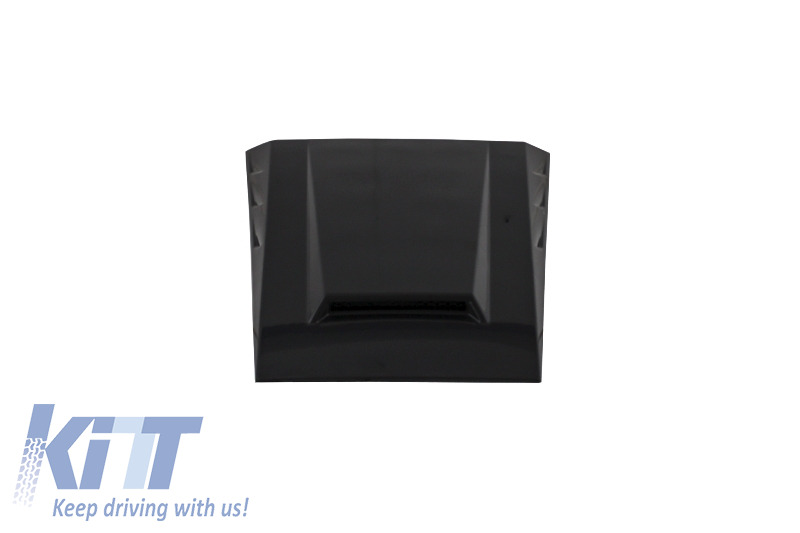 We recommend fitting using windshield adhesive. 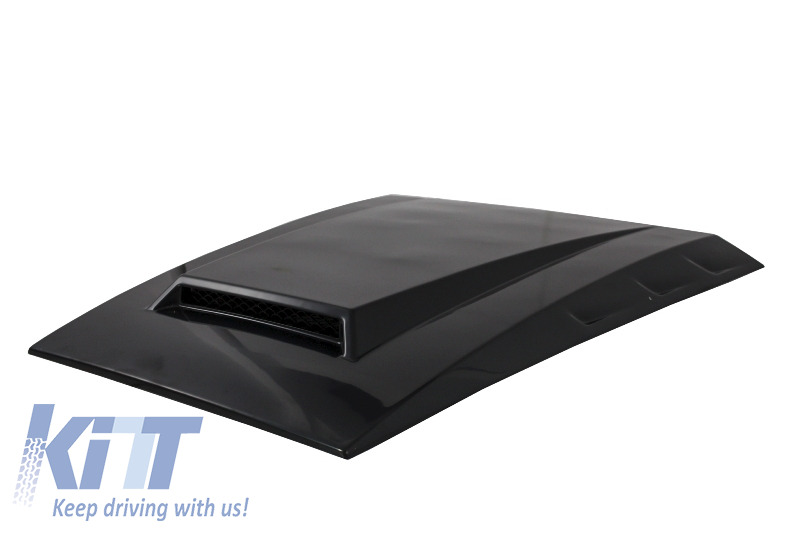 Buy it now Hood Scoop Bonnet Scoop Mercedes Benz W463 G-Class (1989-up) B-Design!